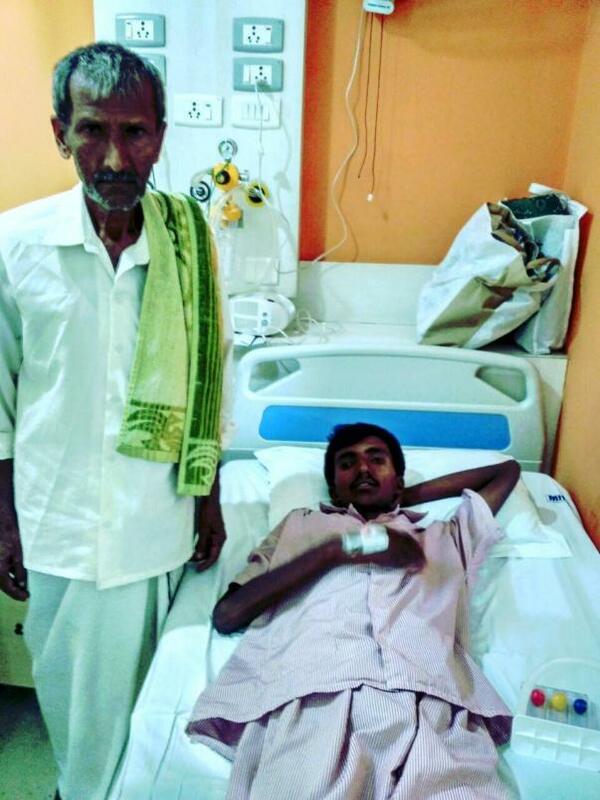 Manjunatha is a 23-year-old farmer from Kunigal fighting multiple-organ failure caused by dengue. He had a 7% chance of survival, but he fought and made it out of danger. Everyone in his family is a daily-wage worker and they need urgent support keeping Manjunatha in the hospital till he recovers. When he was in class11, Manjunatha's father Nanjappa was diagnosed with cancer. 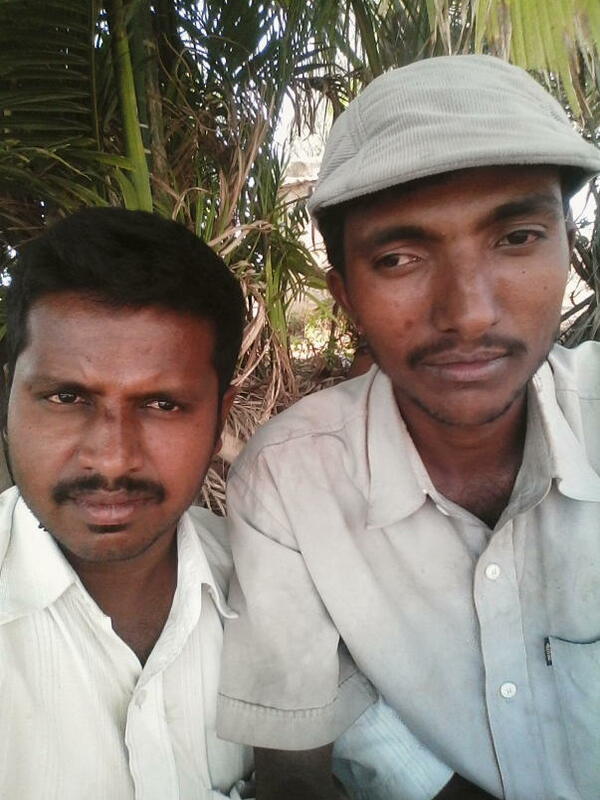 Manjunatha and his brother Hanumantha dropped out to work in the fields like their parents. They made sure their father got treatment and the family didn't starve. Manjunatha at first thought he could try to study at a government college in the evening but could not continue as his father's treatment progressed. Manjunatha's father took treatment for years before the family decided to get ayurvedic treatment for him. It was closer home and everyone felt that Nanjappa suffered less this way. With both brothers working the family felt that their financial situation would soon get better. But in just two years their carefully built economic sufficiency came to an end. 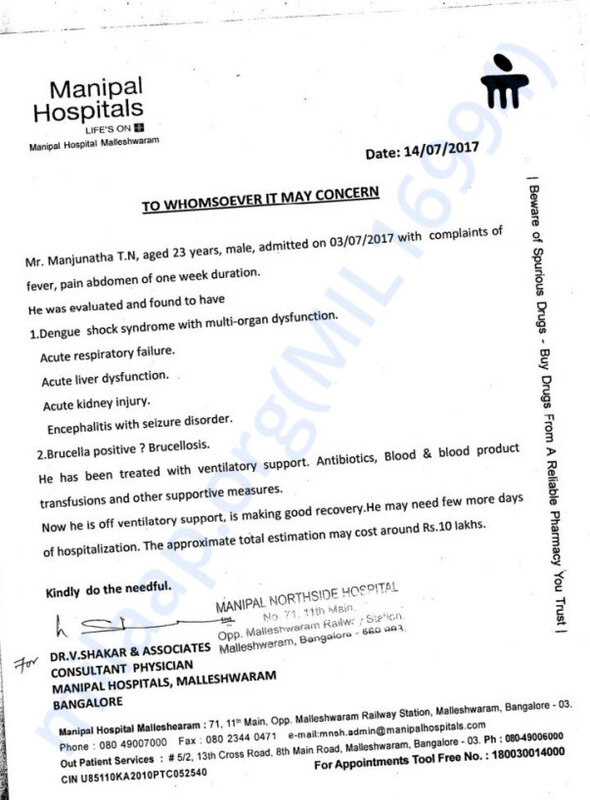 Manjunatha developed a high fever with pain in his hands in legs in June. He was taken to a local doctor and started on a dose of medicines. 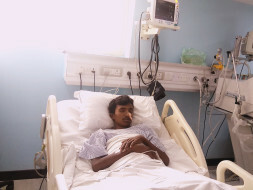 But when he got much worse in just a week – his brother Hanumantha decided to take him to the 'city' to a better hospital. Manjunatha was admitted in Adichunchanagiri Institute of Medical Sciences. His condition deteriorated rapidly and he went into a coma. 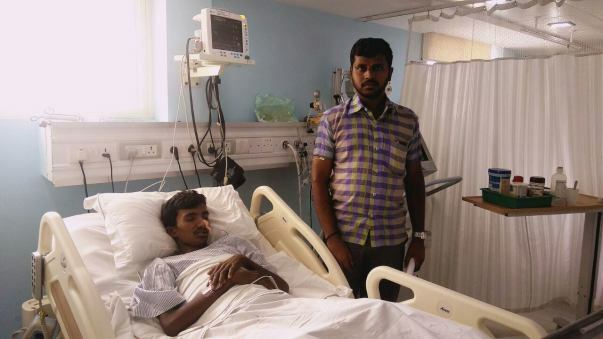 Though he recovered from the coma, his organs had begun failing and the doctors said that Manjunatha couldn't be saved – giving his family a slim 7% possibility of his survival. “On Sunday night, the doctors said that he needed a better hospital. They had done all that they could but he was too critical. I took him to two hospitals – only to be told the same thing. But then, I came to Manipal Hospital in Bangalore and they admitted him to the ICU at 3am. Thankfully, treatment worked and he is better now,” Hanumantha explains. After coming this close to death, Manjunatha's body needs time to recover and restart its activity. He is now out of danger but still needs close monitoring. His condition could become critical once again if the treatment stops. Even after snatching his brother from death, Hanumantha feels helpless to save him because of the family's finances. “I borrowed Rs 2 lakhs for his treatment but the bill for saving him has become much higher that I can manage. The doctors say we need another 10 lakhs to complete his treatment. I have asked everyone in the village to help – but we have no way to raise that much money in this short time,”he says. 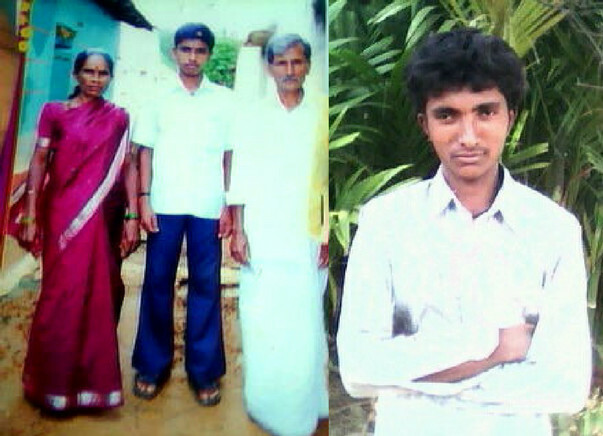 Manjunatha's parents are torn to see their youngest child suffer so much in this young age. “Rushing from one hospital to another, begging them to treat my brother was easier than consoling my mother. She is heartbroken and full of fear that her youngest will not make it,” says a disconsolate Hanumanth. Every member of the family works as much as their body allows them and in all, they earn Rs 8,000 per month. Medical bills have exhausted all their savings and they have nothing left. They only have each other and saving Manjunatha is their biggest concern. Manjunatha is a fighter who has survived a terrible condition and is on the road to recovery. He needs your help to get better. Contribute now. Hope and pray Manjunatha recovers soon.